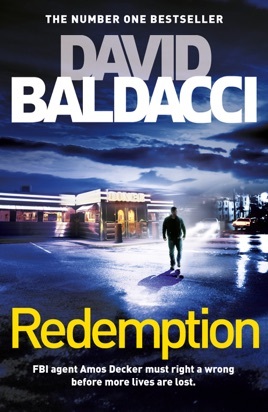 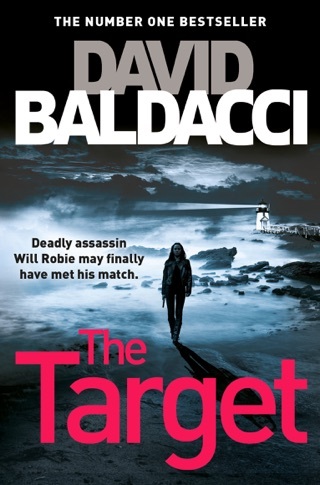 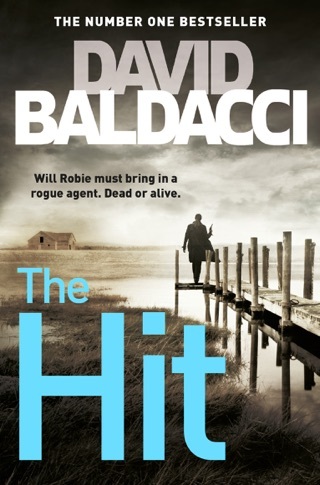 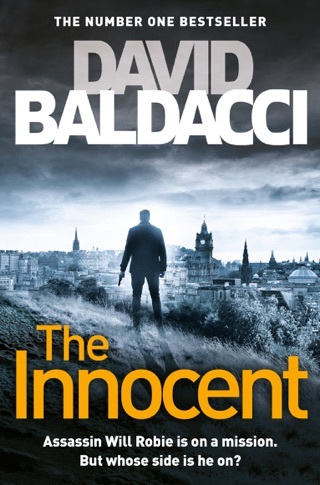 David Baldacci is a master of thrillers, and Redemption is no exception, delivering plenty of shocking twists and bad behaviour. 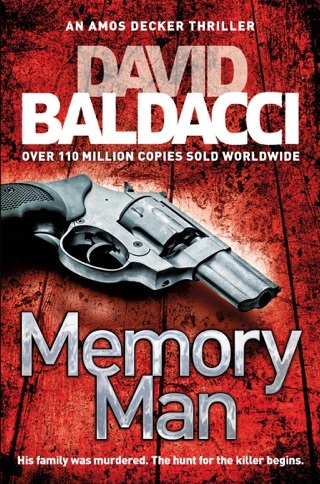 The fifth whodunit of his Memory Man series begins with Amos Decker, a haunted FBI consultant with a photographic memory, taking a fresh look at his first murder investigation. 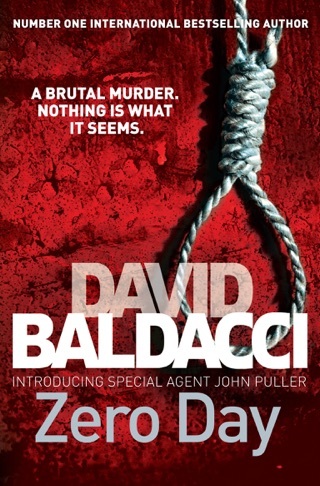 What at first seemed like an open-and-shut case explodes around Decker and his former detective partner as fresh bodies—and buried secrets—start turning up. 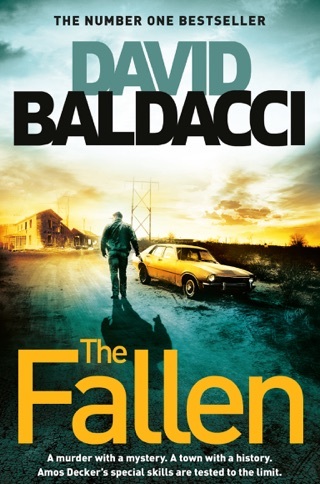 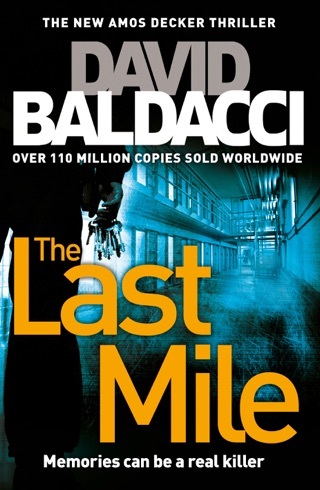 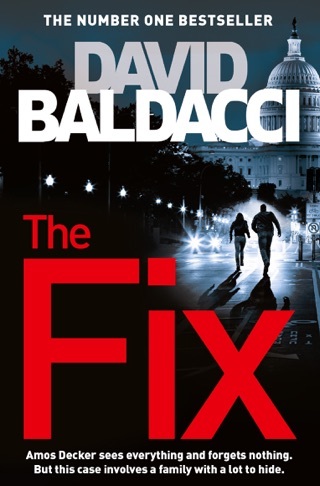 Series newcomers can jump right in with no worries—Baldacci’s skilful plotting recounts Decker’s painful past while keeping the anxiety-inducing story hurtling forward.